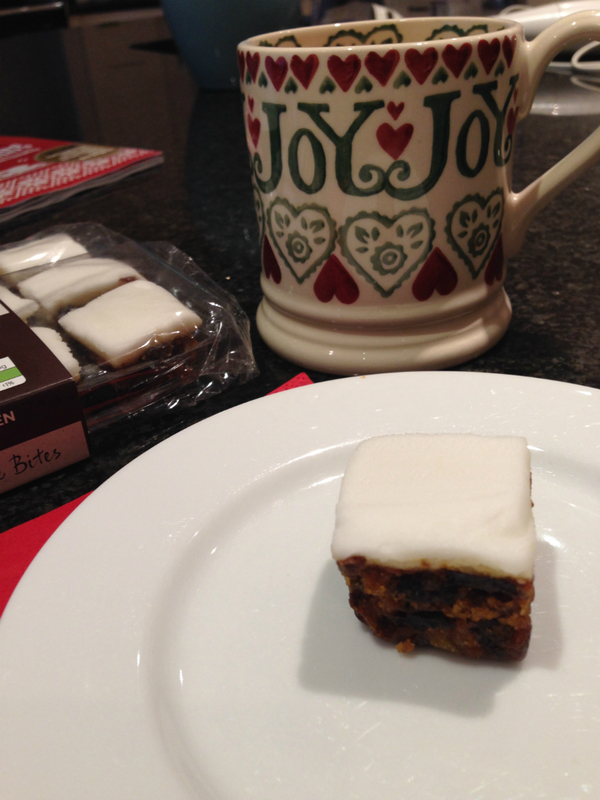 Waitrose is my nearest large food store and it’s where I do the majority of my food shopping. 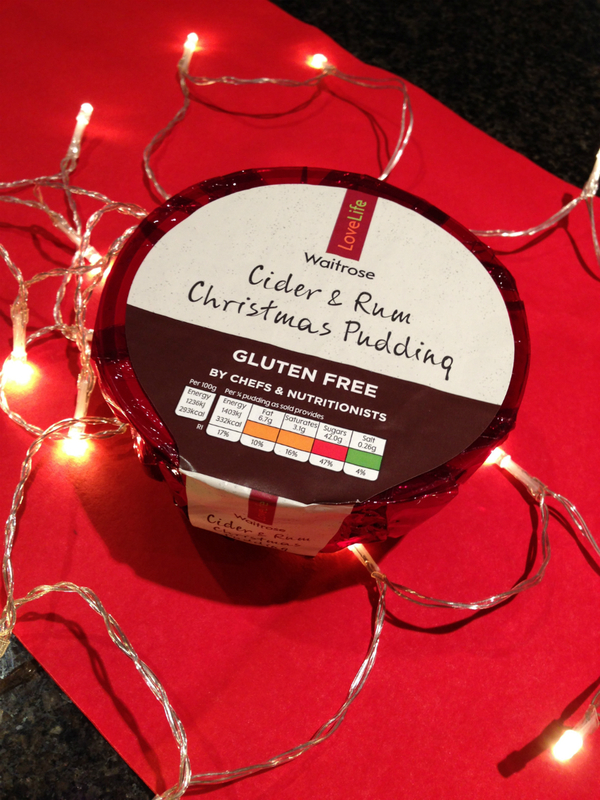 This is why when Waitrose asked me recently if I would taste test and review their gluten free Christmas offerings this year, I jumped at the chance. 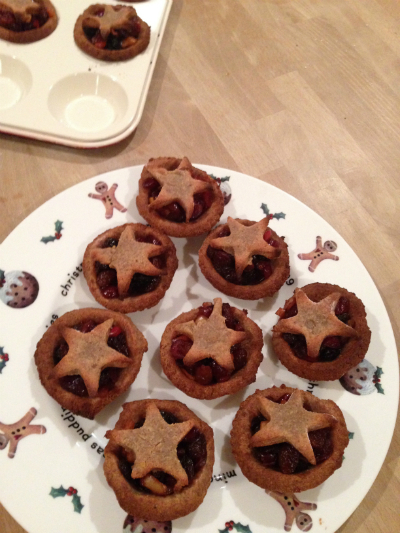 I found them to have a lovely sugary pastry which was melt in the mouth and a good amount of filling inside. 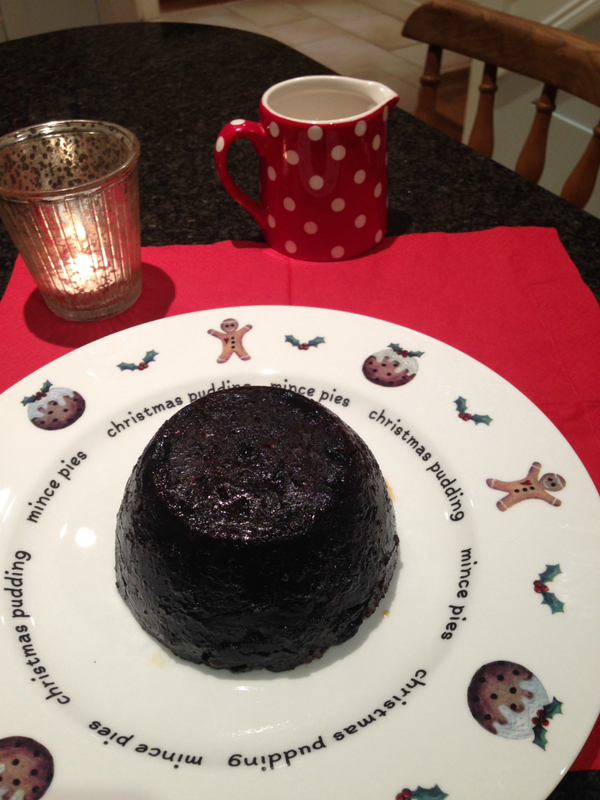 Yummy warm or cold, I love mine warmed in the oven. 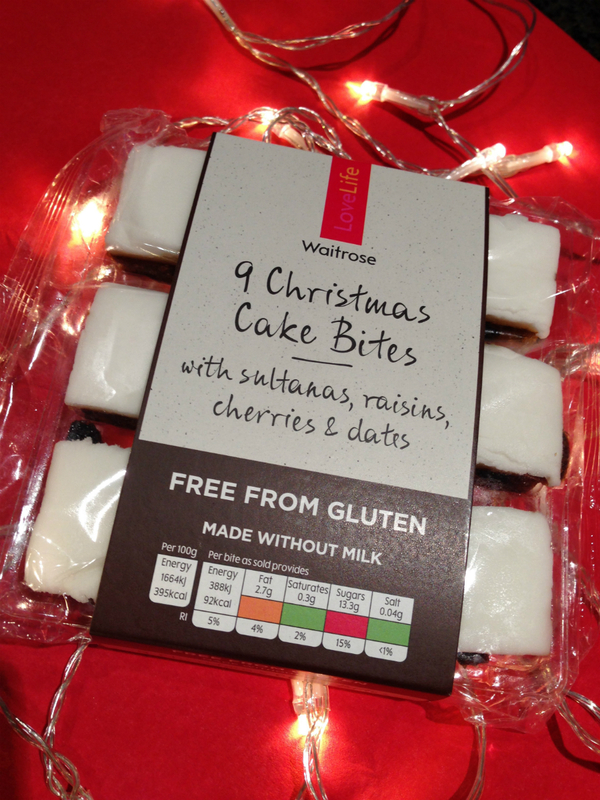 Next I tried the gluten free 9 Christmas cake bites, perfect when you just need a mini Christmas fix. 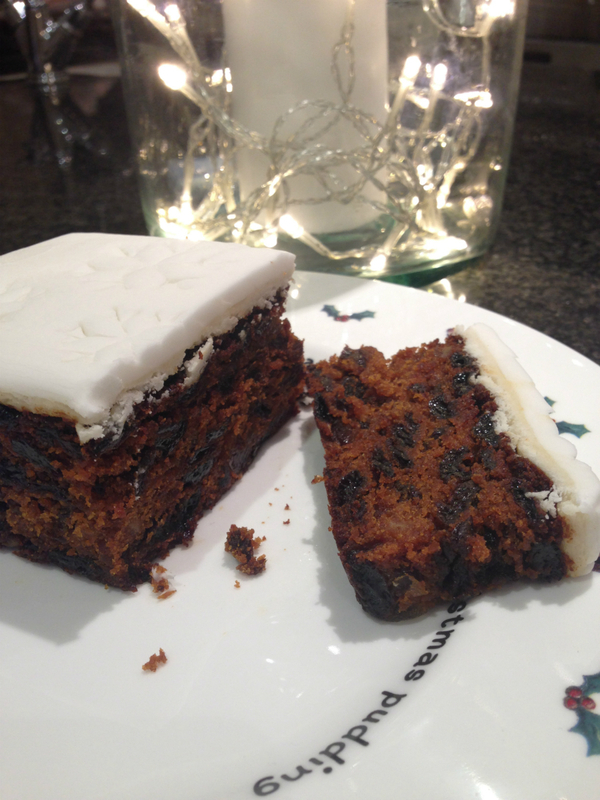 At £2.50 There are 9 bite size Christmas cakes in a box. 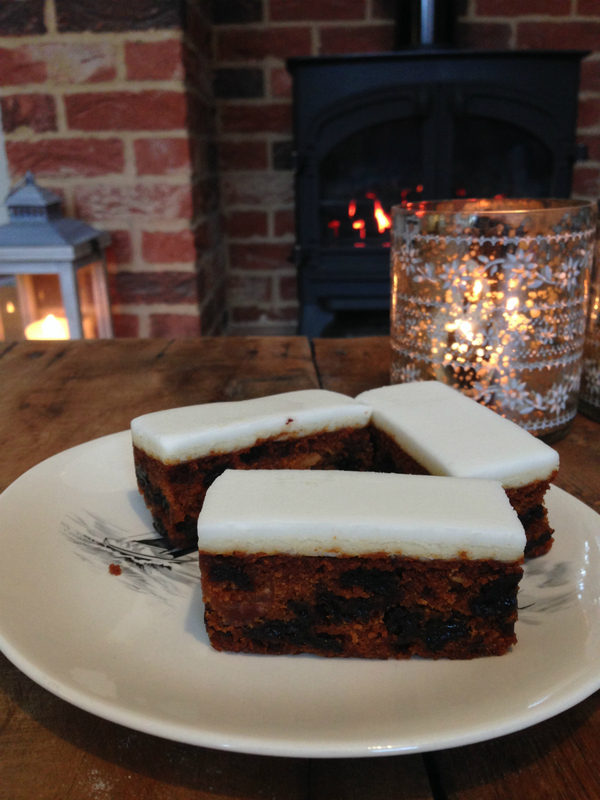 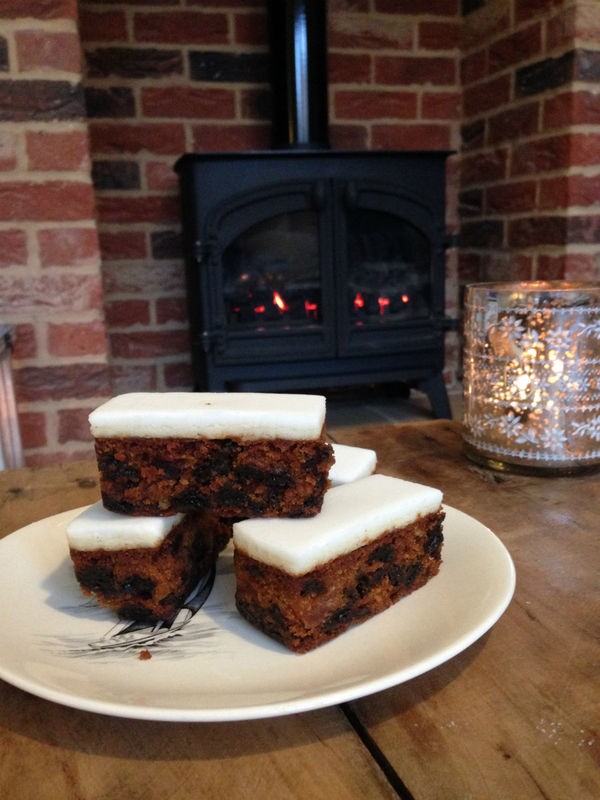 I will definitely be buying the Waitrose gluten free Christmas cake bites, mince pies and Christmas cake slices to take with me to our family celebrations this year. 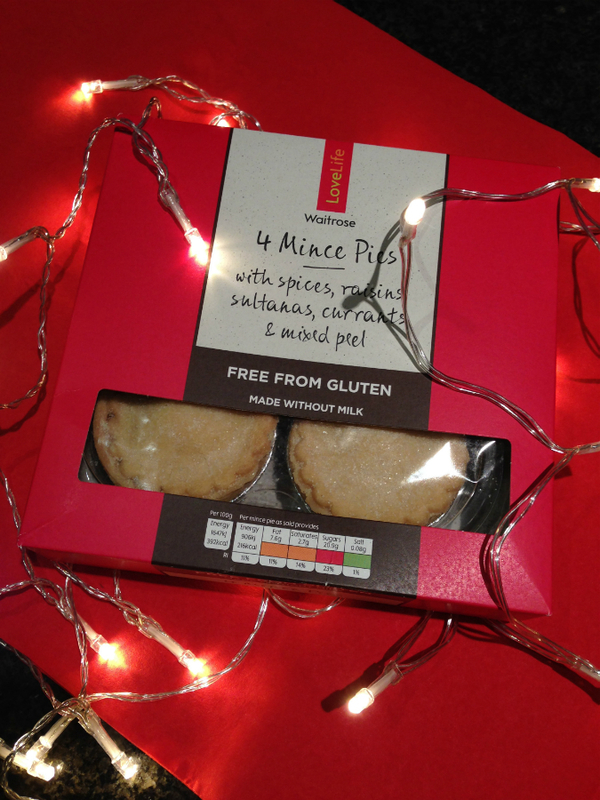 I don’t think anyone will notice that they are gluten free. 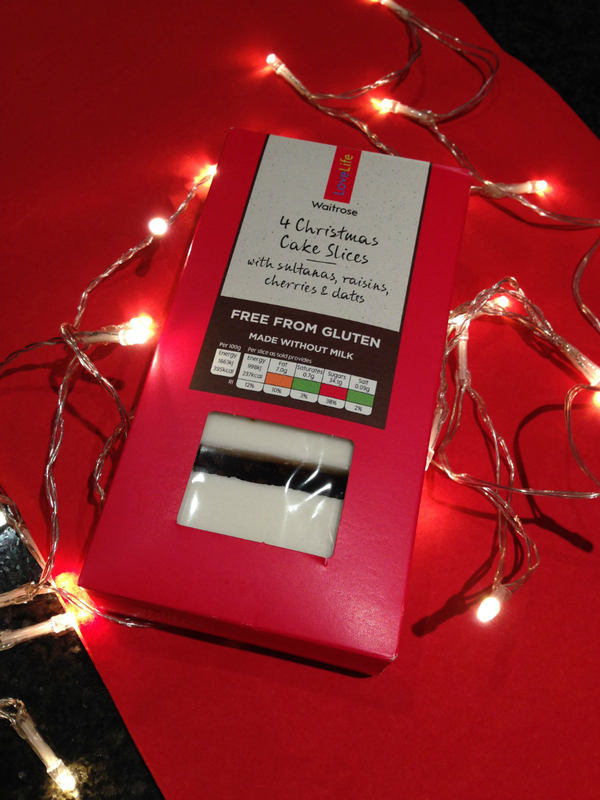 Here you can find information on the gluten free range with some ideas and hints for a gluten free Christmas. 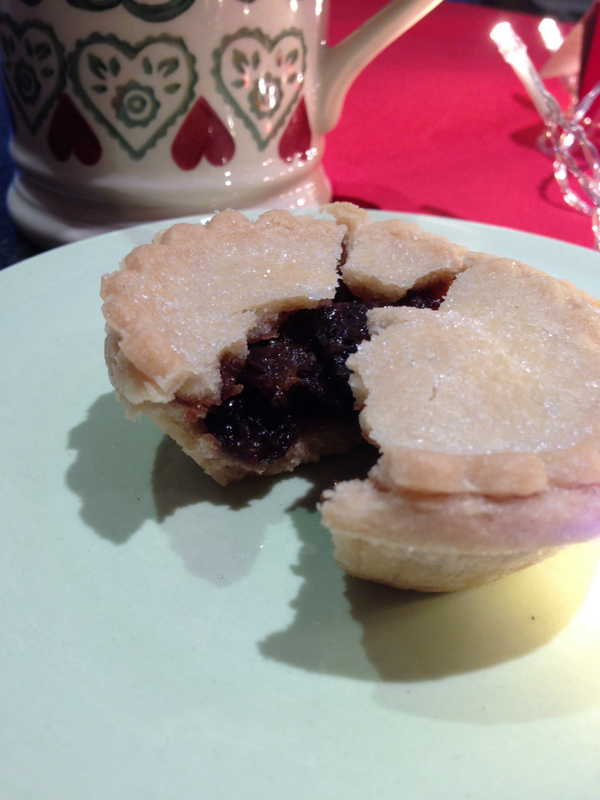 I love to bake from scratch and these mince pies are really delicious and all the ingredients are available at your local Waitrose store or online. 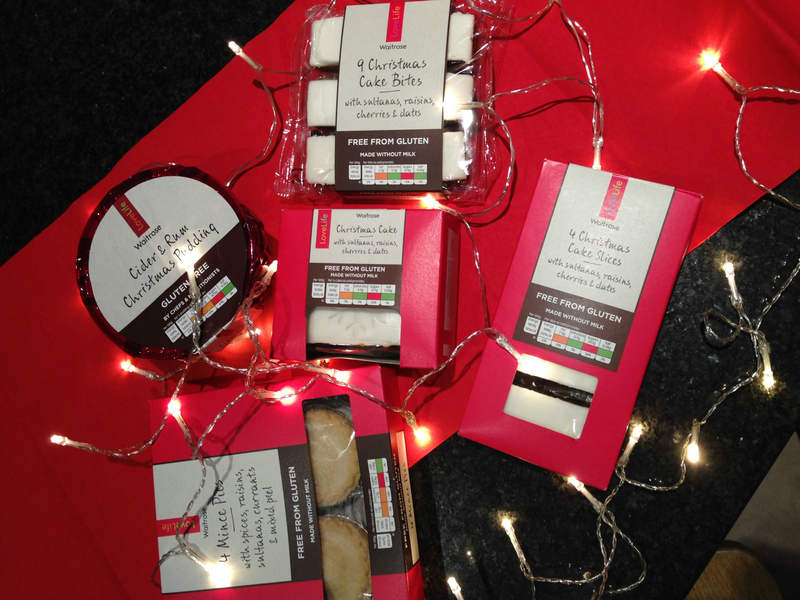 Keep a look out for these gluten free Christmas treats in your Waitrose store now! 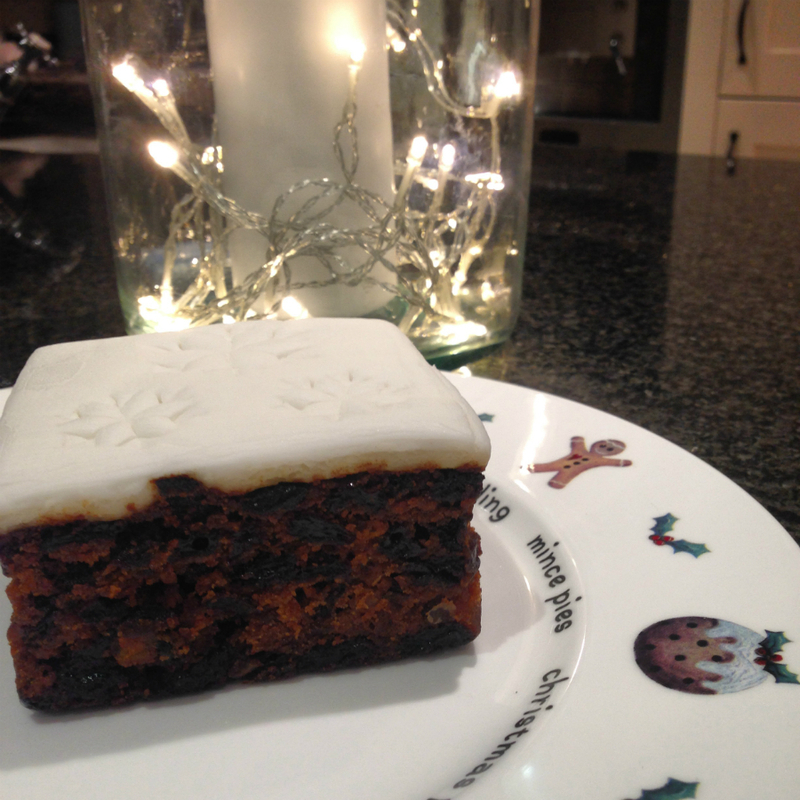 This blog post is sponsored by Waitrose. 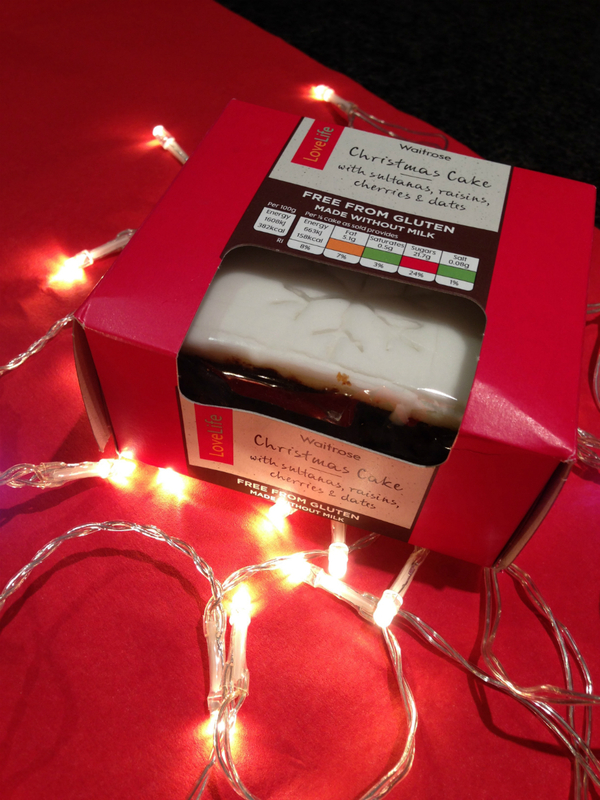 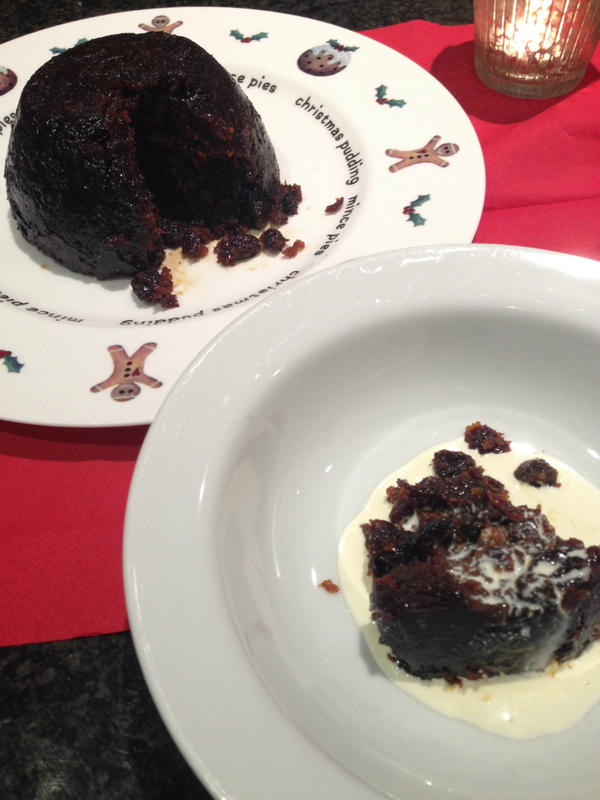 I was sent the Christmas gluten free range to test and a voucher to buy extra ingredients . 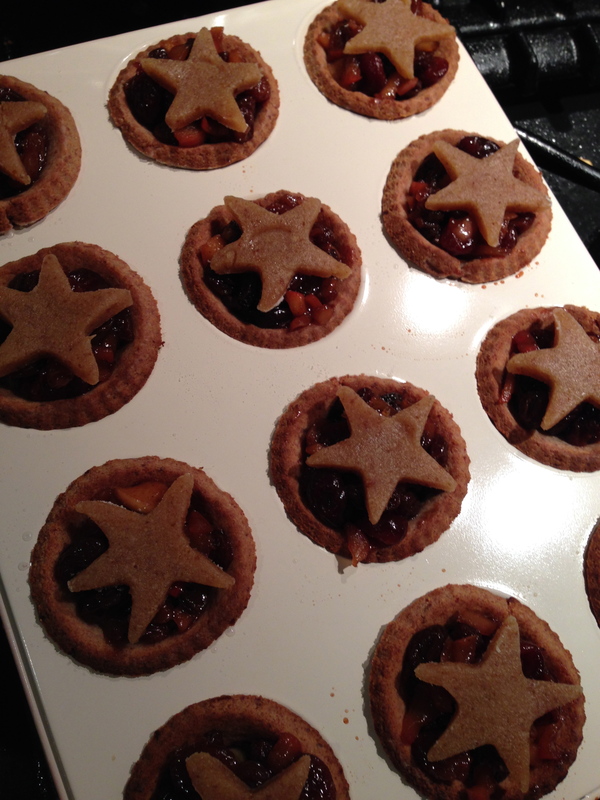 This has not affected my honest review of the products.